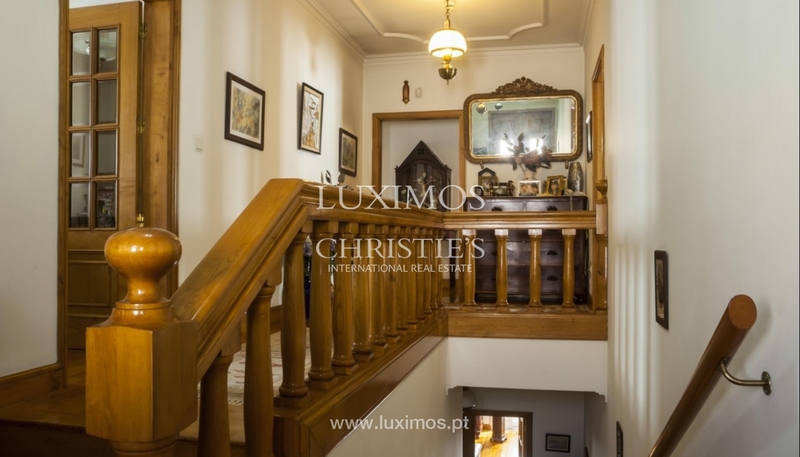 Magnificent detached house, for sale, with architectural features inspired in Raul Lino. 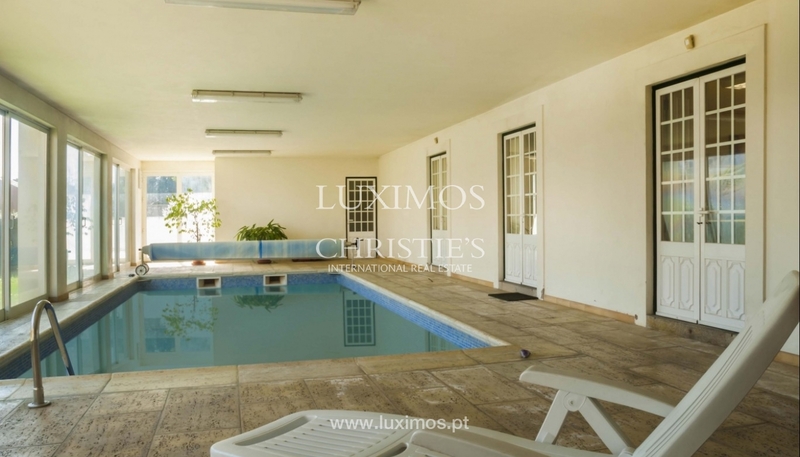 This real estate property has an indoor heated swimming pool, excellent areas and solid construction. 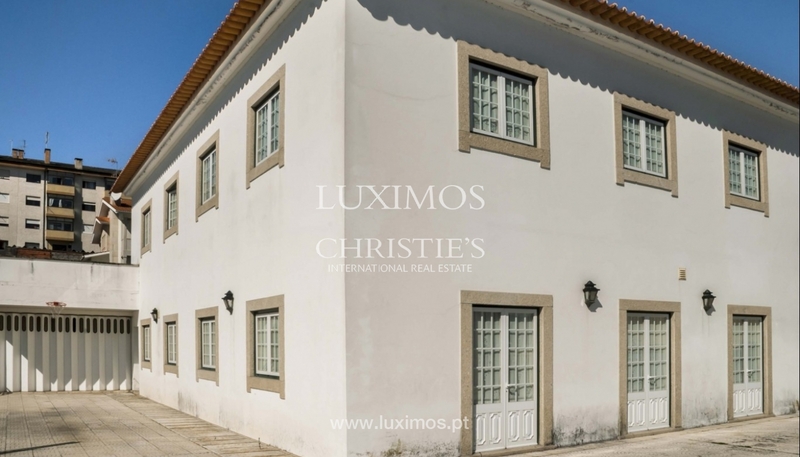 Located in the centre of Vila Real, an iconic city of the Douro region, in the north of Portugal, this house offers privacy and comfort. 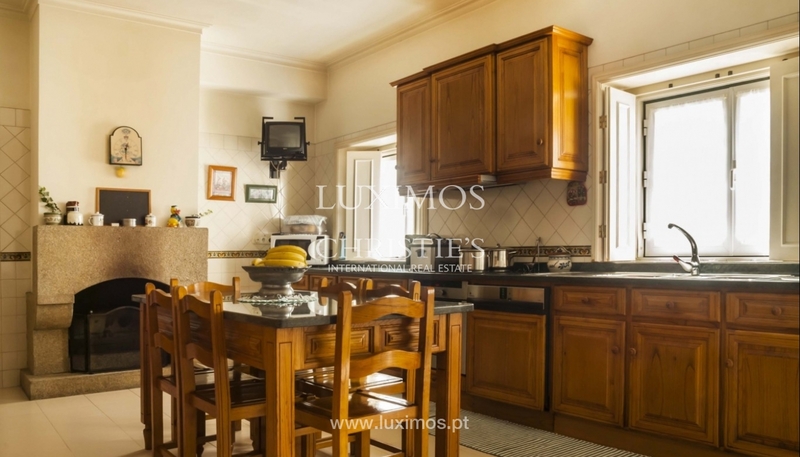 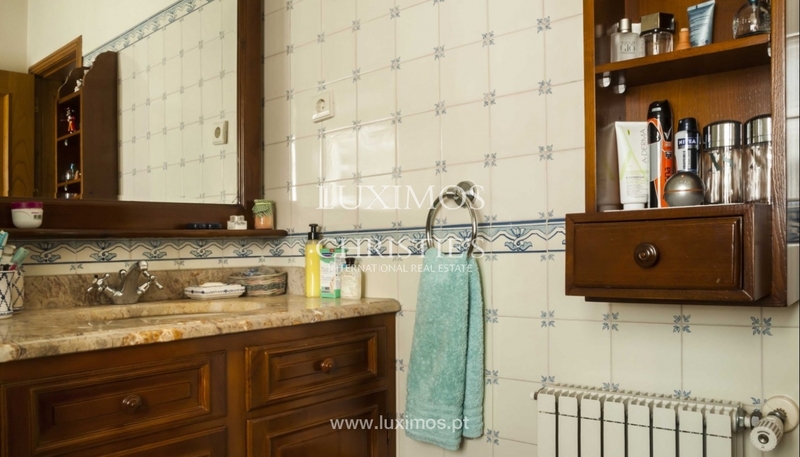 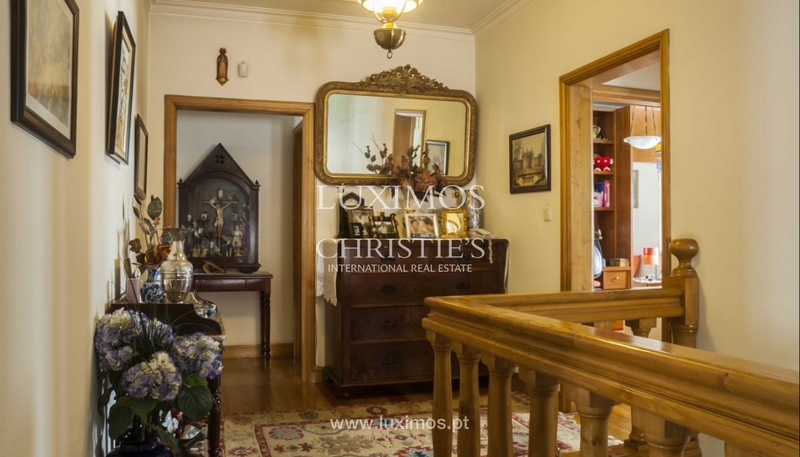 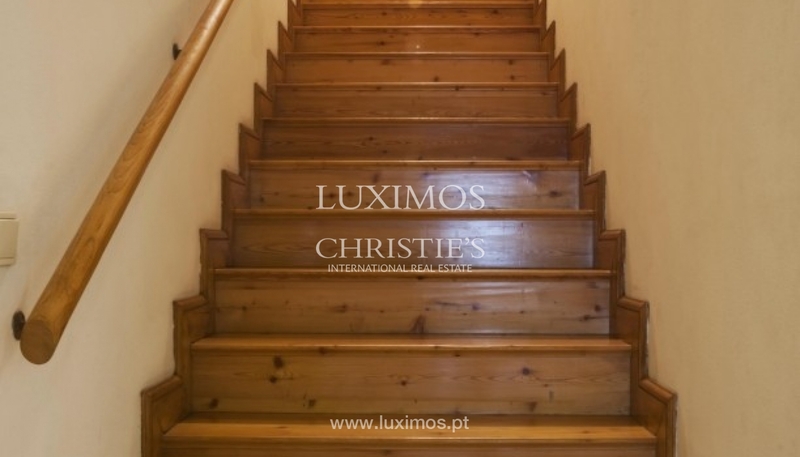 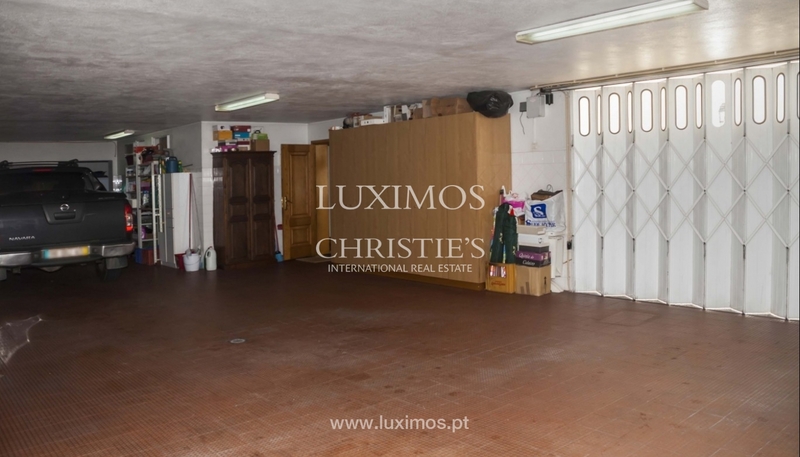 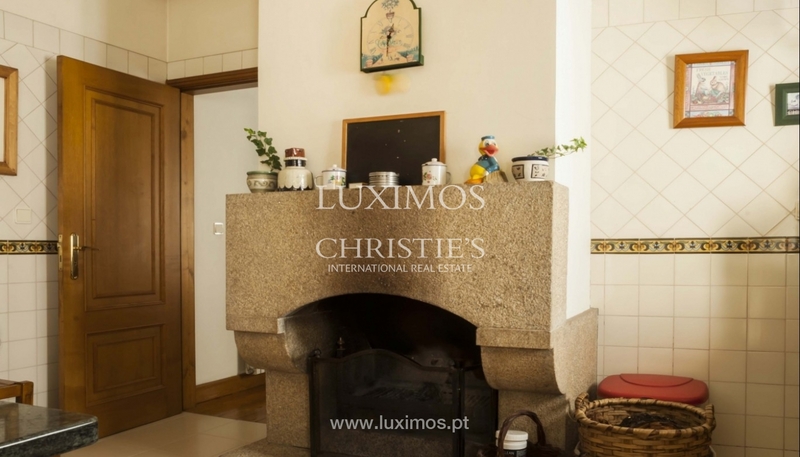 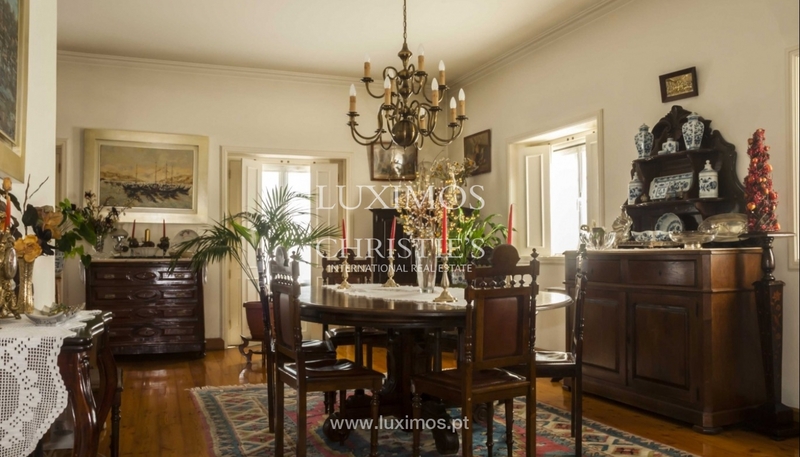 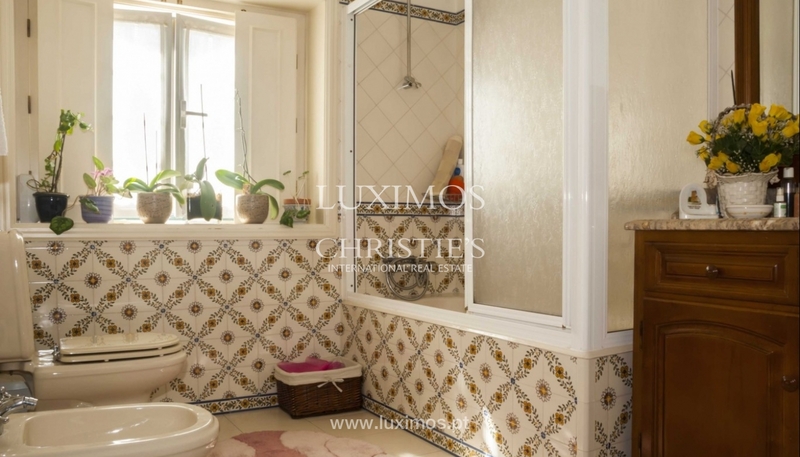 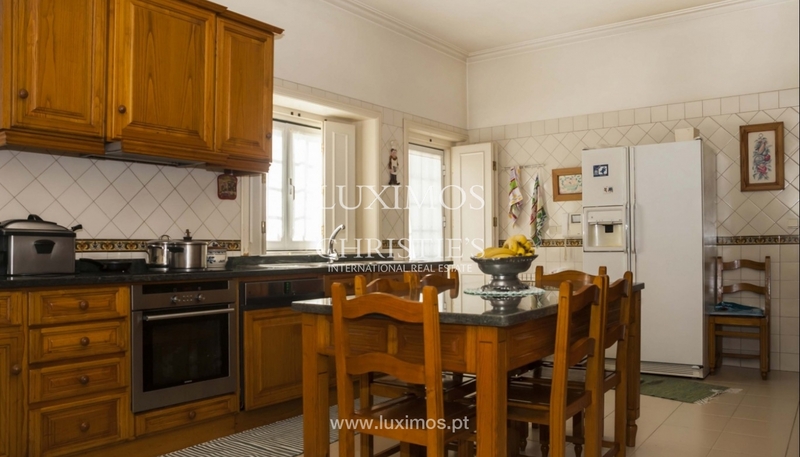 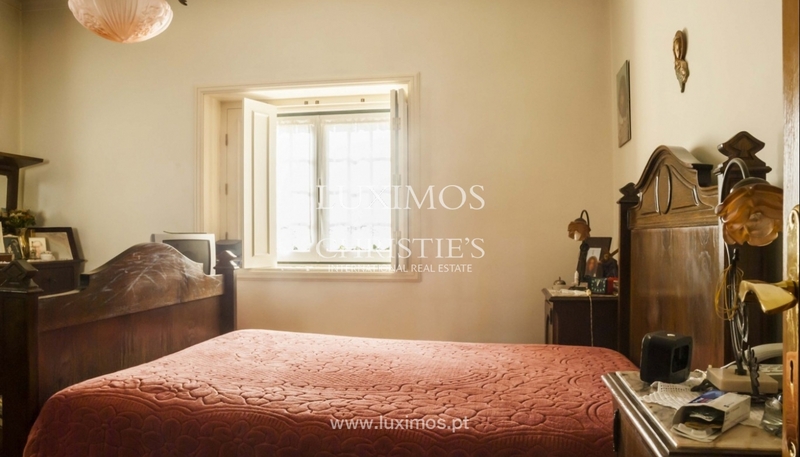 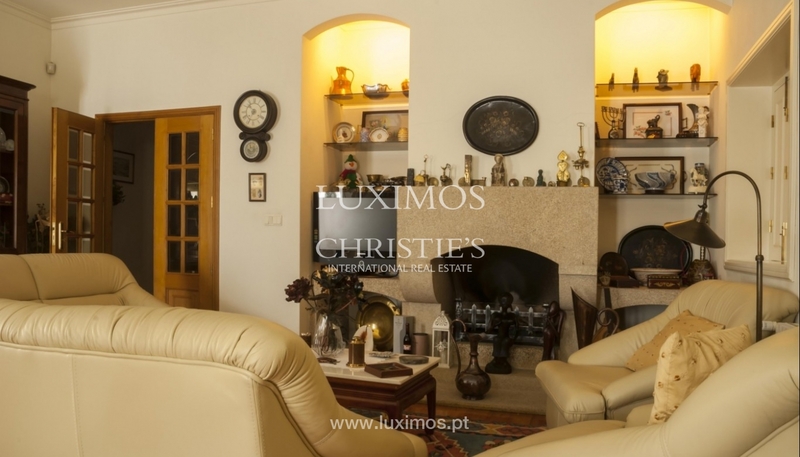 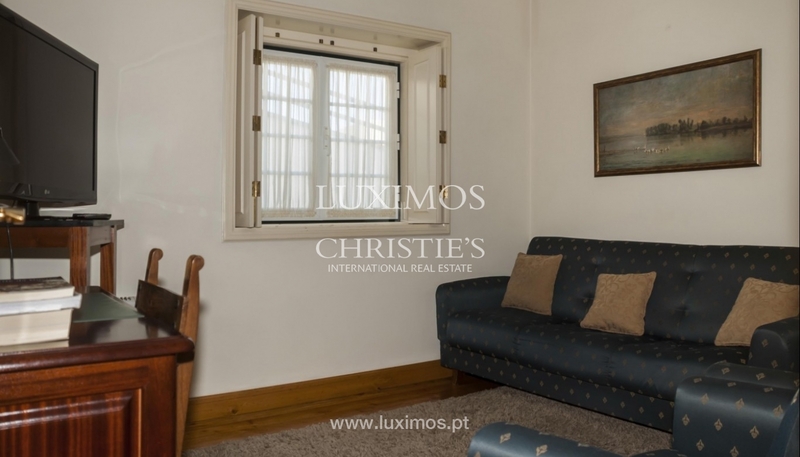 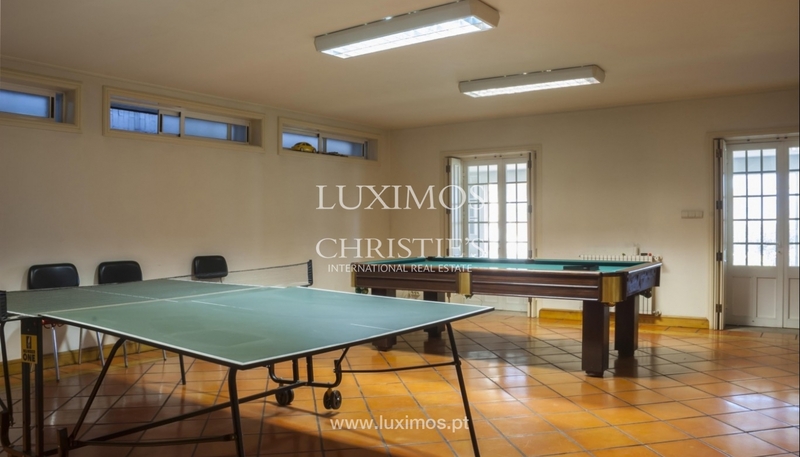 Close to hospitals, universities, commerce, services and cultural institutions such as Casa de Mateus. 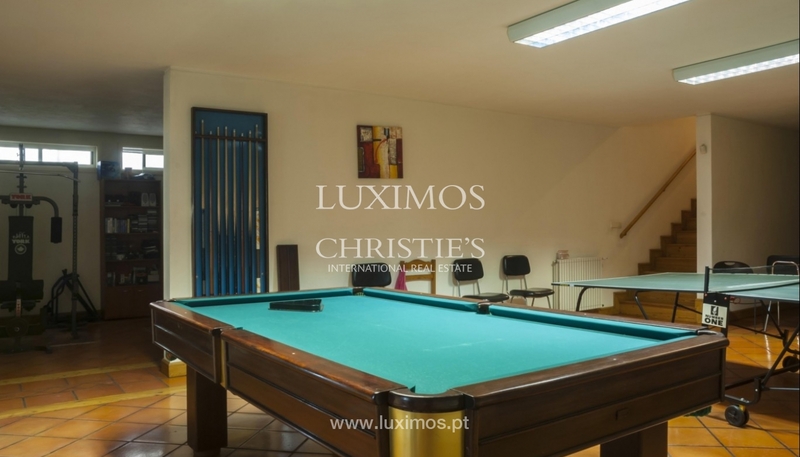 Located 25 minutes away from the fantastic landscape of Douro River and 1 hour distance from Porto international airport.